There are six contenders for pharmacy’s top prize: Pharmacy of the Year, for 2019. A different community pharmacy from the field of six will be selected as the winner in each category, with the Guild Pharmacy of the Year for 2019 being selected from these individual category winners. The awards, which this year celebrate their 20th anniversary, aim to seek out highly motivated, innovative and adaptable pharmacy businesses that continuously strive to provide greater healthcare solutions in creative ways. This year’s finalists have all displayed a strong commitment to community engagement and a dedication to improving the delivery of professional services to their patients. Another common feature of the finalists is their optimism for the future of the profession—as long as community pharmacies are willing to make changes in line with developments in the profession and changes in community expectations. This year there are six finalists from across the country. 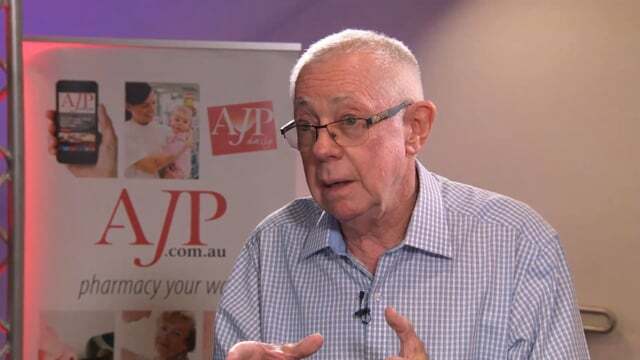 Spokesperson for the judging group, Nick Panayiaris, Pharmacy Guild of Australia National Councillor and President of the South Australian Branch of the Guild, said the standard and quality of the entrants continued to rise each year. 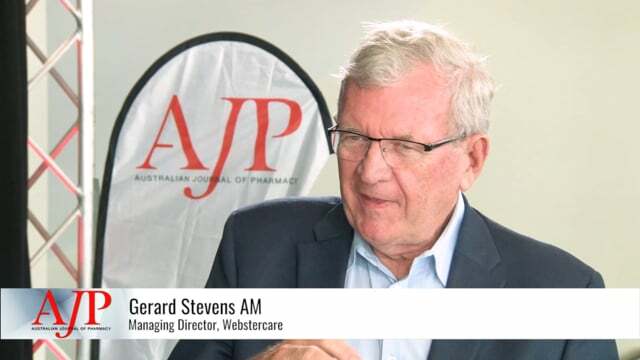 “Transformation, innovation and personalising the patient experience were recurrent themes in these pharmacies,” he said. “The changes being made are not just to store layouts and design. We saw pharmacies adopting very innovative and creative workflow solutions to improve their business as well as ensuring the customer and patient continued to have a positive experience. 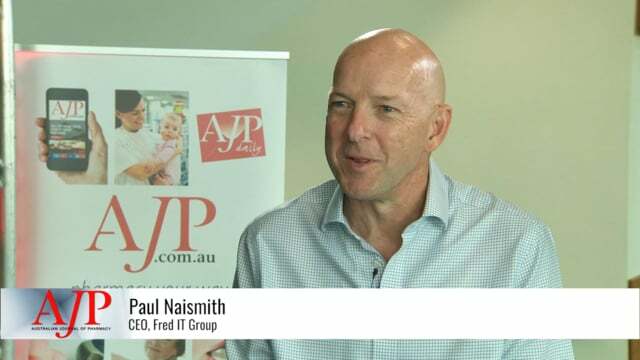 The winners will be revealed by Federal Health Minister Greg Hunt at APP2019 on the Gold Coast in early March. 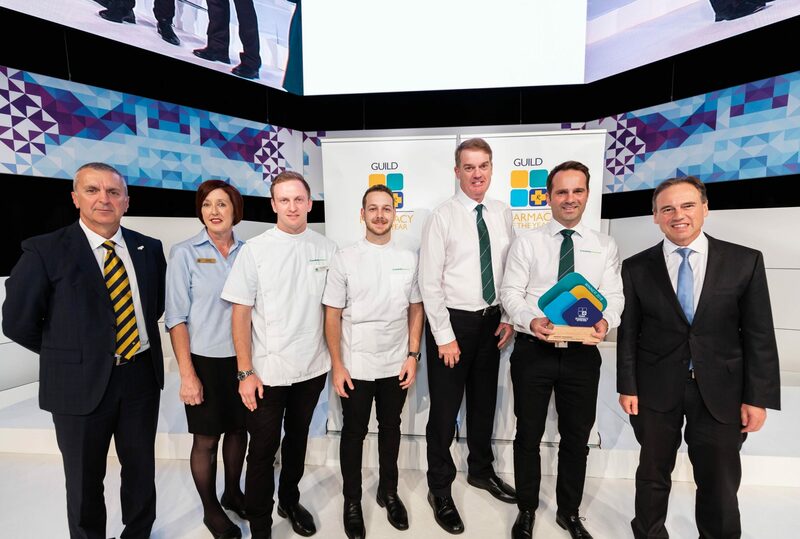 The Guild Pharmacy of the Year 2019 is an initiative of the Pharmacy Guild of Australia, sponsored by principal sponsor Care Pharmaceuticals and major sponsor the Quality Care Pharmacy Program.